Never be without gorgeous blooms again. These artisanal floral design services deliver exquisite, fresh arrangements to your door—and on schedule. 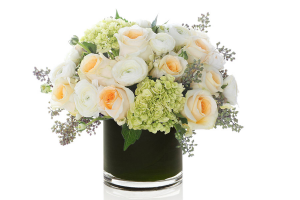 New York City doyenne Brooke Astor is known to have loved fresh-cut flowers: each week she received arrangements from her favorite florist, a staple among the upper-echelons of Manhattan’s social strata. In her later years, David Rockefeller would personally deliver a bouquet of sweet peas for her birthday. For Mrs. Astor, gorgeous blooms were a requisite, not an indulgence, and we’re inclined to agree. These days, a host of artisanal floral subscription services in cities around the U.S. make receiving (or sending) fresh blossoms daily, weekly, or monthly easier than ever before. In just a few clicks, you can schedule Astor-worthy arrangements for your office or home—or for a Mother’s Day gift with permanence, send a year of mom’s favorite flowers directly to her doorstep. This subscription-only service, which works with clients like Chanel, the Ritz-Carlton, and the Four Seasons nationwide, offers an array of bespoke floral arrangements. 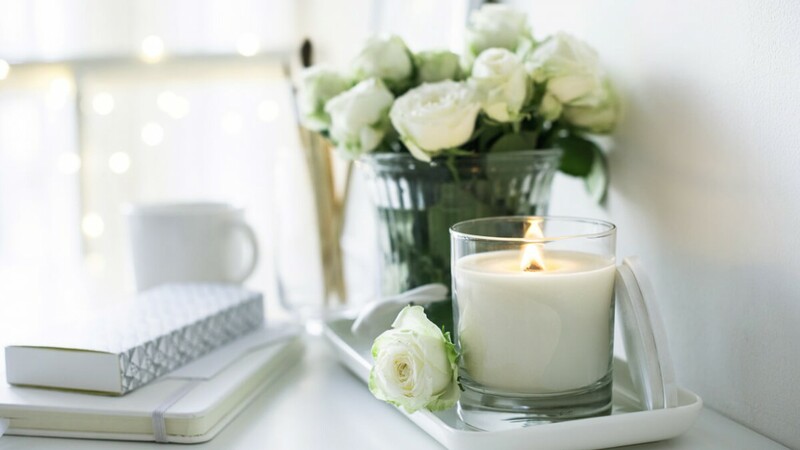 A design consultant visits your home or office to evaluate your style, preference, and spatial needs—all you need to decide is the frequency of the blooms (weekly, bi-monthly, monthly). Rest assured the quality is top-notch: to create their custom arrangements, H. Bloom maintains a revenue share model with esteemed high-end local floral and event designers, whose primary work usually falls on the weekends. Subscriptions start at $75; ships nationwide; hbloom.com. 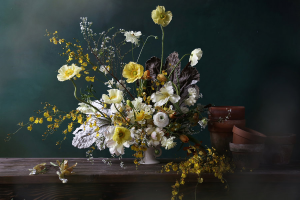 A fashion house favorite known for their installations for clients like Cartier, Dior, and Bergdorf Goodman, Putnam & Putnam offers romantic, moody arrangements designed with an editor’s eye. An interior designer and a photographer founded the New York City–based company, and it shows. The duo often culls inspiration from fashion, using both campaigns and runway shows to gather ideas for colors and textures. Subscriptions start at $88; contact info@putnamflowers.com for delivery; offered in New York only. putnamflowers.com.